Peaceful schooling fish that needs a lot of free swimming space. The aquarium should be well planted on the sides and the background. In the middle you should leave very much free swimming space. The aquarium should be well covered because they are very good jumpers. 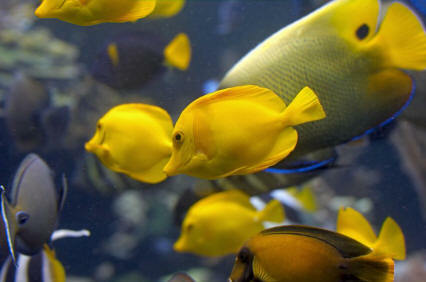 The fish is omnivorous but he prefers live food. Breeding is easy. 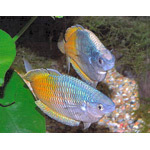 The aquarium should be set up with fine leaved plants. The eggs are laid between those plants for several days. The parents don t chase after their eggs, but is is wise to remove them after a few days. When they are swimming free the young fishes need a lot of very fine food . 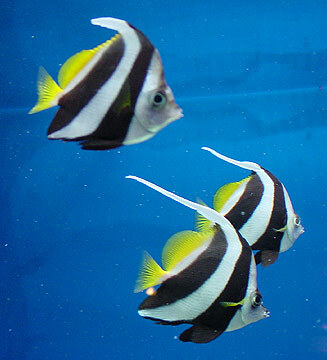 You should give them fine infusoria and after a few days baby brine shrimp. They grow very quickly. 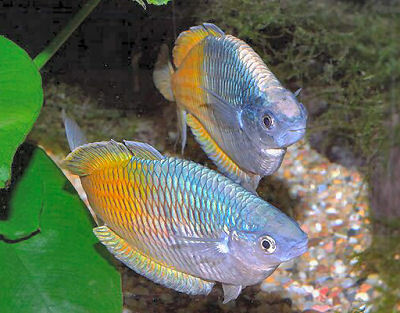 These fish jump; cover the tank securely.